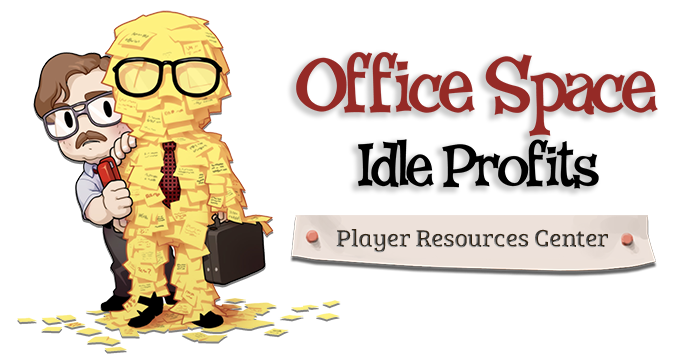 To move a character to a different floor, select the "Assign" icon at the bottom right of the Office screen. Select the empty slot you'd like to fill or on the portrait of the character you'd like to replace. Then, choose the character you'd like to place by tapping on the character's portrait. You'll then be taken back to the Assign view, where you'll see the changes you've made.